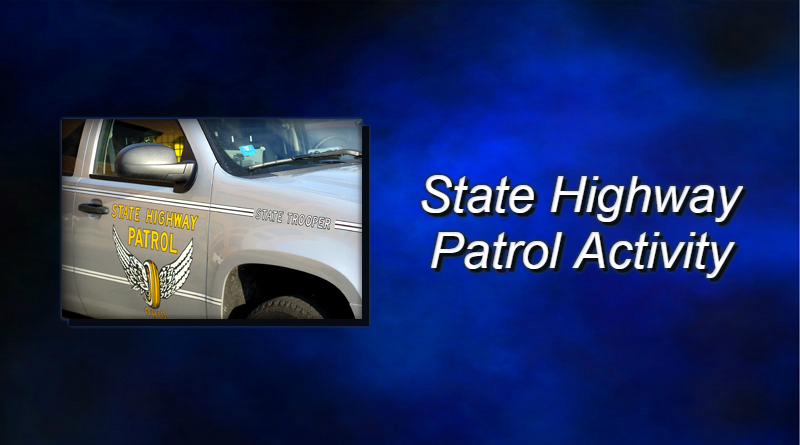 A weekend crash injured a State Highway Patrol trooper in Wood County. The patrol says the incident happened on an exit ramp near North Baltimore Sunday night. Trooper Chris Keifer was investigating a crash on the I-75 southbound exit to Eagleville Road when a car driven by 18-year-old Samuel Estep of Miamisburg went off the right side of the road and hit Keifer. Mid-County EMS took Keifer to Bowling Green Hospital where he was treated and released. The patrol says icy conditions and unsafe speeds were factors in the accident. The crash remains under investigation.